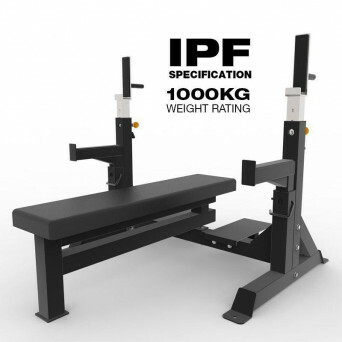 Without doubt, the cornerstone of all strength training equipment is the Gym bench also known as the workout bench. 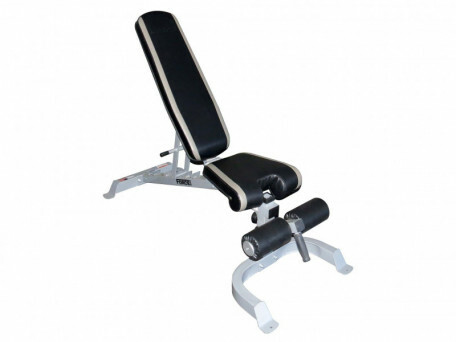 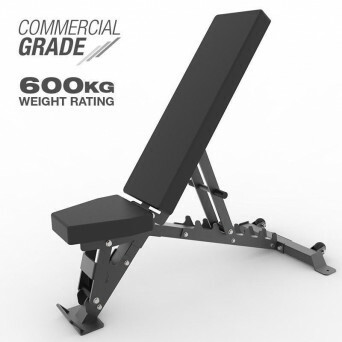 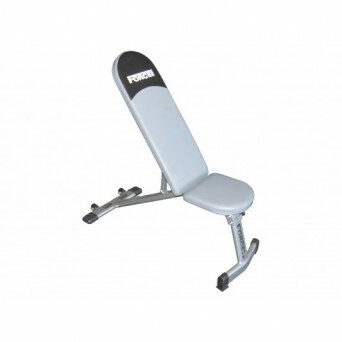 Gym benches can be used with barbells, dumbbells, power racks, smith machines or on their own. 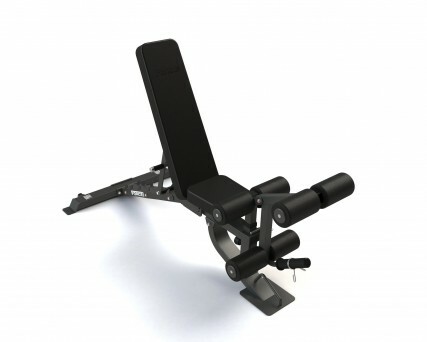 The weight training bench is the core of any exercise program working out your triceps and chest at the same time. 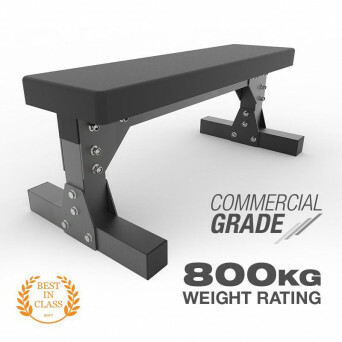 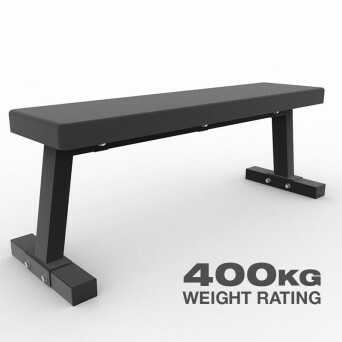 Free weight bench presses will help you increase natural body movement unlike a bench that is attached to a multi-gym, where the movement is controlled by the machine.